The GoRide iPhone Bike Mount is designed to be mounted on your bikes handlebars, and it is designed to give you access to your iPhone whilst you are riding your bike without sacrificing safety and convenience. It comes with a protective case which you can keep on your iPhone all the time if you want, the case then slots straight into the bike mount and you are ready to go out on your bike without to much effort. 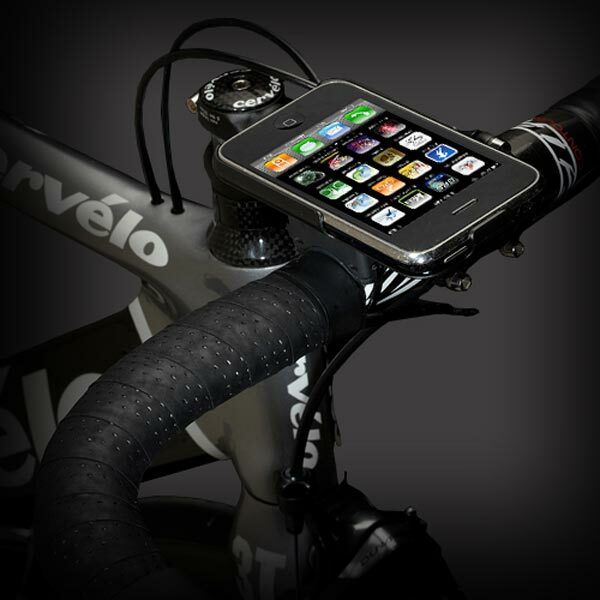 If you want one, the Bicio GoRide iPhone Bike Mount is available now for $29.99 from Bicio.